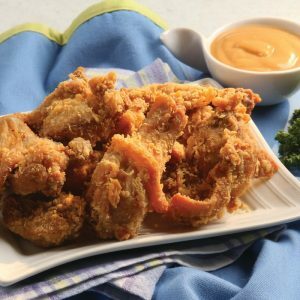 Crispy, deep fried chicken lovingly tossed in flavorful salted egg yolk. Beef ribs cut into pieces then fried to perfection into crispy beef…riblets. Feeling fiesta? 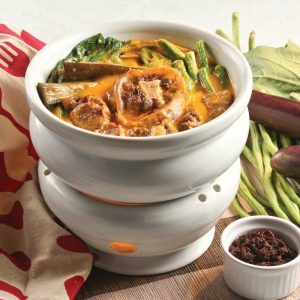 All the kare-kare goodness you’ve always loved in rich and thick, special, homemade peanut sauce. Something to come back for again and again. 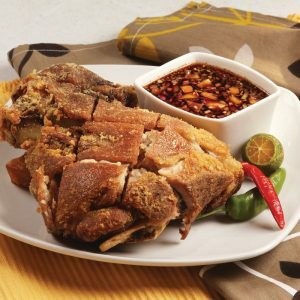 For a taste of authentic Filipino cuisine, why not go for this home-cooked dish? 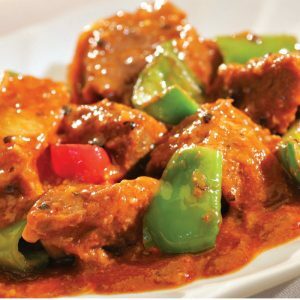 Beef lovingly seasoned and cooked with ripe tomatoes plus special herbs and spices. 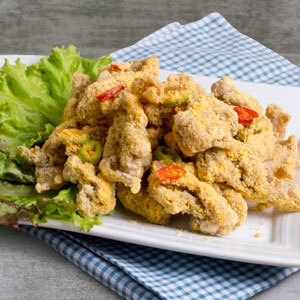 Our chicken pieces specially coated and deep-fried for that crispness you’ll surely crave. 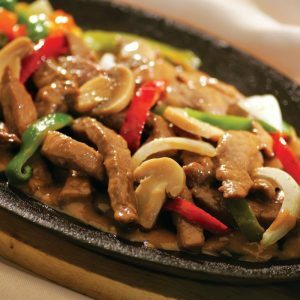 It’s 100% tenderloin with mixed vegetables in gravy sauce served deliciously on a sizzling plate. 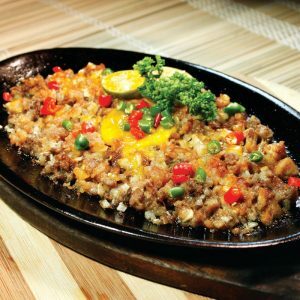 Finely chopped soft pork cartilages with savory spices and chicharon flakes, served with egg on a sizzling plate. 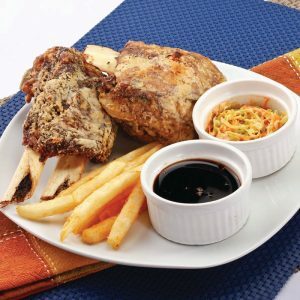 Who can resist the superbly delicious, flavored pork leg cooked to crispy perfection? Go on and dip it in tangy soy sauce and let your taste buds indulge. 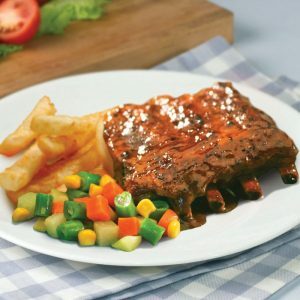 Bite into delicious, tender ribs rubbed with spices & finished on the grill with sweetened, tangy barbecue sauce. 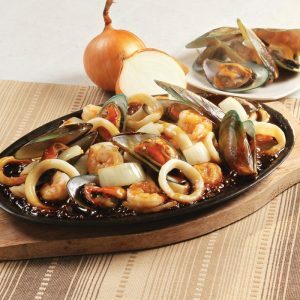 Assorted fresh seafood swimming not in the ocean but in a delectable, flavorful sauce.